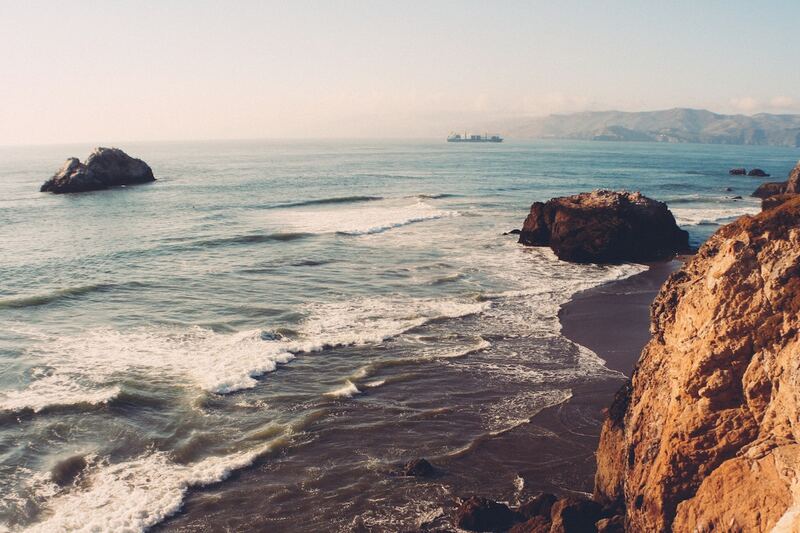 Among the many reasons to explore what California has to offer, wine is certainly one of the top attractions to travel through its varied ecosystems and landscapes. The state of California is one of the world’s biggest producers of wine, with areas all around San Francisco that have a rich viticultural history reaching back more than 200 years. Given the breadth of its climates, it’s a region that can offer many varieties of wine to interest connoisseurs and newcomers alike. When looking at two of the most popular destinations for wine in California, the Napa and Sonoma Valleys, there are hundreds of vintners to pick from. It can be difficult to know which destination is worth your time, so this guide was created to help you decide which world-class winery is. In order to help you coordinate your trip, it’s best to make sure your group transportation is in order. Learn about our chartered bus services from San Francisco here. Centuries old, superb vineyards dot the hillsides that run throughout an area filled with adventures and resorts. Brasswood’s Sauvignon Blanc expresses scents of tropical fruit that will burst through your palate. It’s perfect for any occasion! Photo Courtesy of Brasswood. The estate of Brasswood offers a lot to groups, with caves, a restaurant, a bakery, a curated sensory room, and a bottle shop to explore. The Brasswood Bar + Kitchen offers private lunches with pairings, as well as tours of their winery. 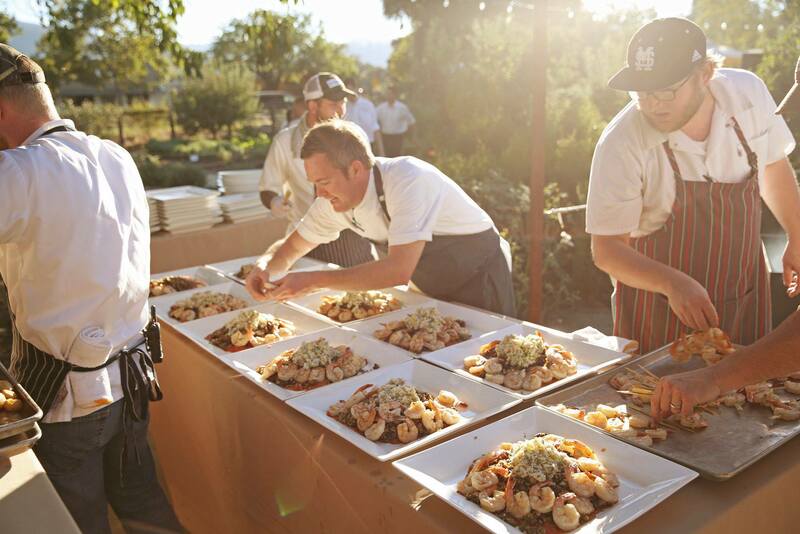 The Brasswood crew is passionate about celebrating the Napa Valley lifestyle. Whether it be making a vibrant wine or cooking breathtaking food, you can book a tour by calling (707) 968-5434, or by visiting the homepage of their website. This winery’s annual Sunset Palm Dinner is only part of the reason to visit; it’s a producer of famous grapes, has its own olive oil mill, and develops several other artisan products. Round Pond knows its food, offering a five-course midday services called the Il Pranzo lunch. At Round Pond, they offer four different and unique guest experiences; at the winery, at the olive mill and in the garden. To visit this wonderful estate, visit their website or call 888.302.2575 for more information. Indulge all of your senses by visiting this beautiful winery. Be sure to try the Moscato D’Oro, a Mondavi classic. Photo Courtesy of Robert Mondavi Winery. If you have something of a grand scale in mind for your next trip to a vineyard, Robert Mondavi Winery encourages visitors to act as hosts to their own events, in addition to educational and entertainment planning that’s supplied. What better place to have a team-building event than with a view of the mountains and a glass of award-winning pinot noir in your hand? Robert Mondavi offers three different wine tasting experiences. Book reservations online or call (888) 766-6328, ext. 2. Visit Long Meadow’s restaurant. As they showcase items fresh from their farm and ranch, the menu is continuously changing. Talk about spontaneity! Photo Courtesy of Long Meadow Ranch. There’s two routes to choose from at this sprawling ranch of three estates: Either a free-for-all visit replete with entertainments like live music, visits from guest chefs, and a farmer’s market, or a selection of one of their outdoor venues to enjoy an event package they offer indoors or outdoors. Long Meadow Ranch grows 16 acres of vineyards in the Mayacamas Mountains. Wether it be for a wedding, a bite to eat, or a visit to one of their three different estates, there is no shortage of events here! Book reservations online or call 707-963-4555 to visit this exciting Ranch. There’s truly nothing better than taking a relaxing break while drinking a fine merlot. Enjoy one at this gorgeous vineyard. Photo Courtesy of Robert Sinskey Vineyards. Smaller groups are given more of a directed experience at this location, where a reservation can be as simple as visiting their Vineyard Kitchen, followed by a library tasting. It can also be as big as large groups seated at the Chef’s Table after touring the culinary gardens and vineyards. 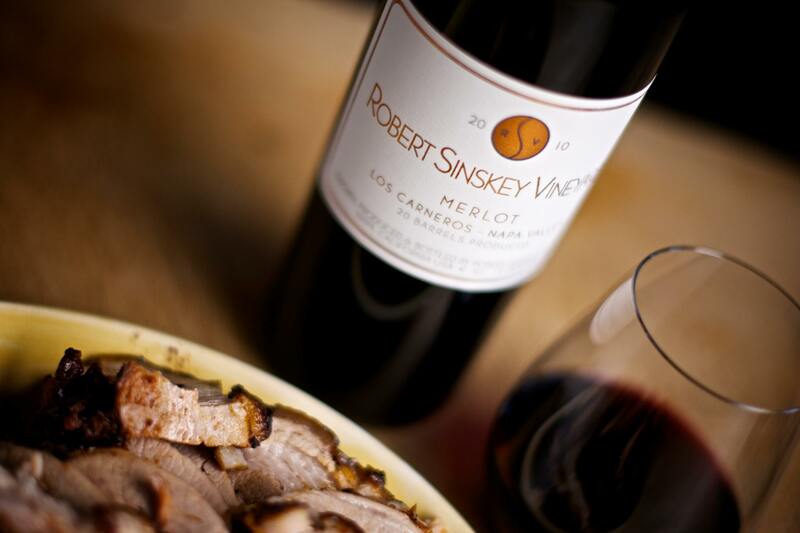 Robert Sinskey Vineyards is dedicated to the agrarian, culinary experience and they host some of their amazing experiences on a “first come – first served” basis. Thinking of something a little more elaborate? Call 707 944 9090 for more information. This winery also has an amazing culinary program that was launched last August. Get the most out of your experience! Photo Courtesy of Joseph Phelps Vineyards. Visiting these vineyards gives one of the best experiences in how it lays the landscape on a complete 360-degree display. The cooking here is high-class, and when it comes time to taste, there’s ample room to wander and relax. Joseph Phelps Vineyards offers a variety of wine tasting experiences seven days a week by prior appointment. Interested in visiting this beautiful vineyard? Call the winery at 800 707 5789 or email a request . Enjoy a well-made Sauvignon Blanc with aromas of citrus, guava, lemongrass, orange blossom and hints of boxwood and tangerine. Photo Courtesy of Stag’s Leap Wine Cellars. Napa Valley was put in the spotlight thanks to this winery and a cabernet sauvignon that won the 1976 Judgment of Paris. In addition to a world-class glass, they’ve launched paired food with their selections on afternoons from Monday to Thursday. The ambiance of their private spaces are great for gathering informal or formal, large or small. To book at reservation with Stag’s Leap Wine Cellars, visit their website or call 707 261 6410. They are open daily from 10M-16:30pm, and their last walk-in tasting begins at 16:15. 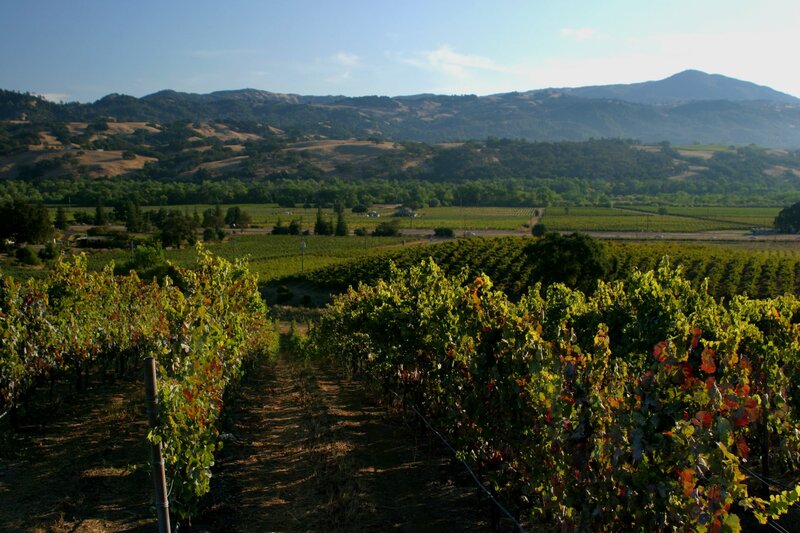 Deemed the ‘young sibling’ of Napa Valley, wine country here is both easy-going and indulgent. 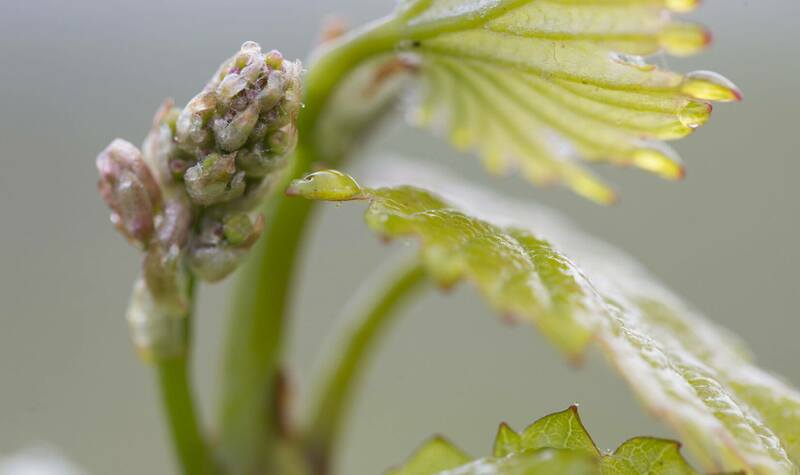 Learn more about Bud Break by visiting Jordan Vineyard’s amazing blog. Photo Courtesy of Jordan’s Winery. Estate tours and tastings come highly recommended in this decades-old establishment, especially during the peak summer season. Hikes through the vineyard reveal awesome views of mountains and wildlife, lakes and vistas. Jordan Winery hosts many different visiting experiences. You can reserve online or call 800-654-1213 for more information. Not only does this Winery have amazing tasting tours but they also have fun and on going upcoming events! Checkout their website for more information. Photo Courtesy of Scribe Winery. This hilltop location in wine country excels in celebrating some of the varietals that are unique to its area, such as Sylvaner, Riesling and St. Laurent. Their hacienda is almost painfully bucolic here, and following a tour of their vineyard, make sure to enjoy the light stylings of their kitchen. Guests are invited to taste the wine, play a game of Bocce Ball, or relax in the picnic grove. There’s no shortage of great experiences here. 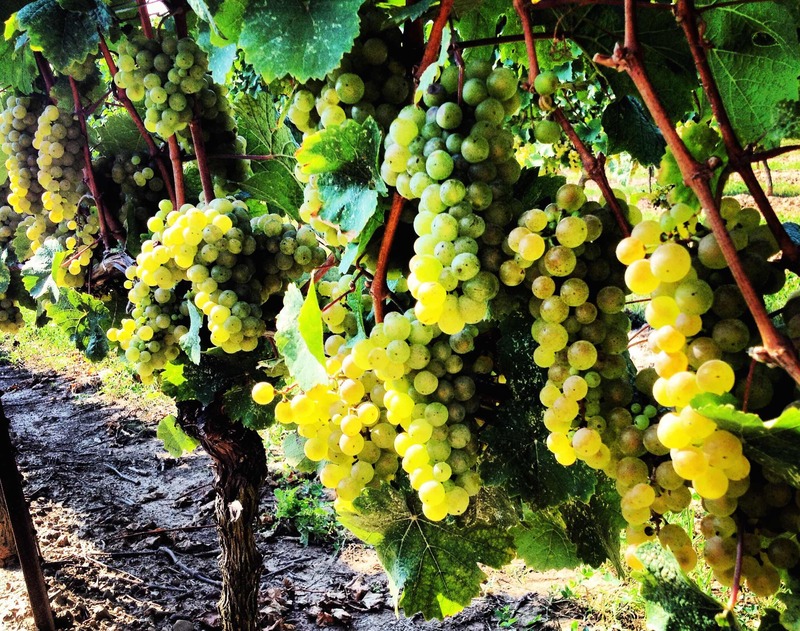 Photo Courtesy of Seghesio Family Vineyard. For some looking for the more Italian experience, this winery proudly offers an experience that goes back more than a century. That means grand tables are among the wine barrels with white tablecloths and ornate centrepieces. Seghesio‘s is undoubtedly a gorgeous and storied place. It may be called “Old Vines”, but enjoying a glass of Zinfandel never gets old! Photo Courtesy of St-Francis. Deemed one of the best in America by several forums for international diners, this winery deals with large gatherings in their gardens strung with lights. It’s two acres of sustainable wines to enjoy over plates topped with surf and turf. It all begins in the vineyard. You can examine the lifecycle of the vine and then taste it. 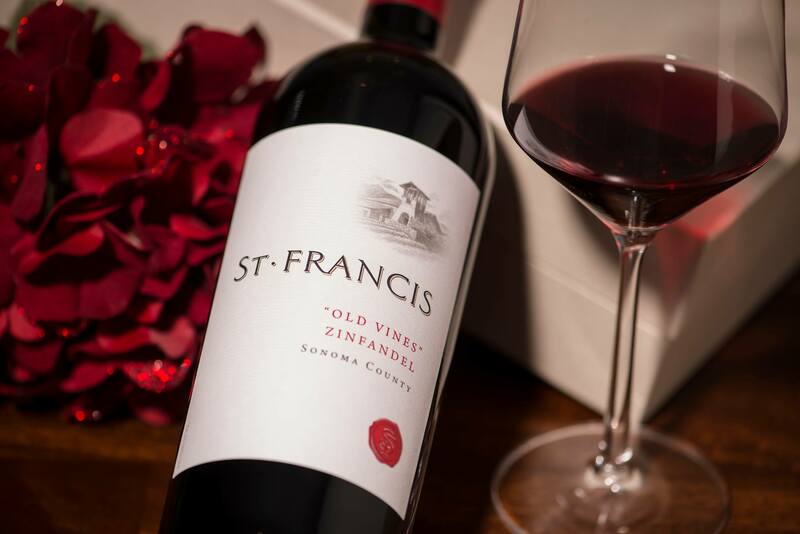 For more information on reservations and booking tours, visit St-Francis Winery’s website or call 888-675-WINE (9463). After all, tomorrow is just another Chardonnay! And at Chalk Hill, they do it best. Photo Courtesy of Chalk Hill. A well-kept secret among lovers of reds and whites, this winery offers a more rugged experience when visiting its patchwork of vineyards filled with delicious varietals. This one is also connected to the Taste of Chalk Hill Road tour, where a princely sum will take you to a total of three other estates. Inquire within. For more information on the unique kinds of tours and experiences Chalk Hill offers, visit their website to receive three different phone numbers. Toast to today! At this Winery, there’s never a reason not to celebrate. Photo Courtesy of Gloria’s Ferrer Vineyard. Seasonal menus are all the rage, and this winery understands the importance of the combinations to be made between food and wine. Imagine delicate plates of flavours that are coordinated with accompanying cask selections. Wine fanatics, this is your jam. Gloria’s is gloriously delicious! Make sure to checkout their website on how you can visit this amazing Vineyard, or call 707-933-1917 for more information. As one of the first notable wineries one passes on the way into the valley, it can go overlooked, but the pairing skills here cannot go unvisited. The picturesque views overlooking their vineyards are a perfect way to spend a day trip. At Ram’s Gate Winery, they recommend making an appointment for each type of tasting offered. Call 707-721-8700 for further inquiries. Feeling inspired to organize an outing to one of these gorgeous California vineyards? 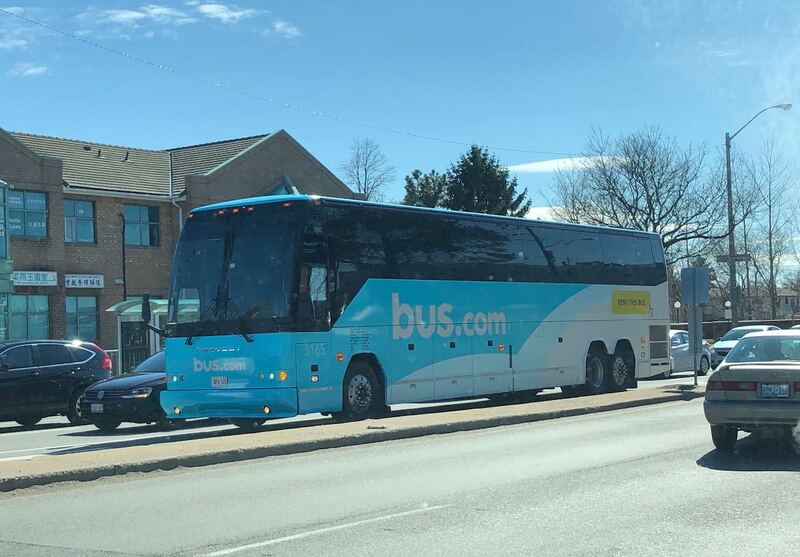 Make sure your group stays safe and in good spirits by securing a charter bus rental, and a designated driver to go with it! First time booking a bus? 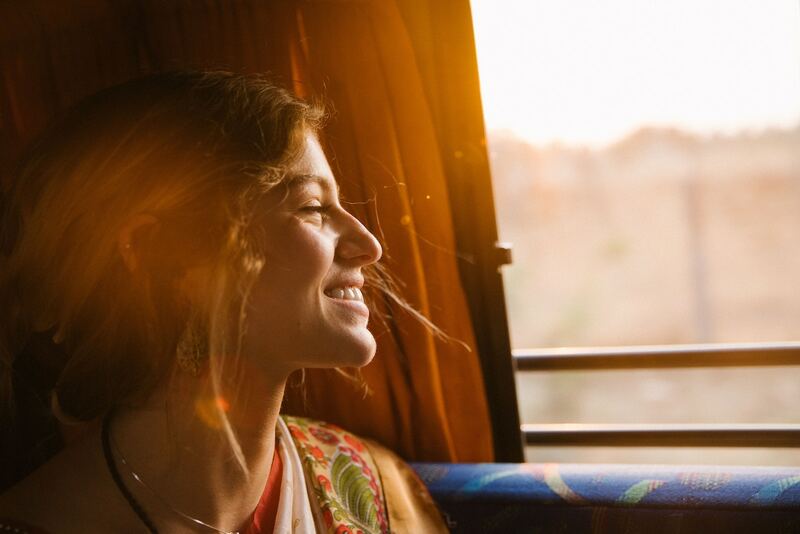 Check out our ultimate guide to bus rentals for more information!